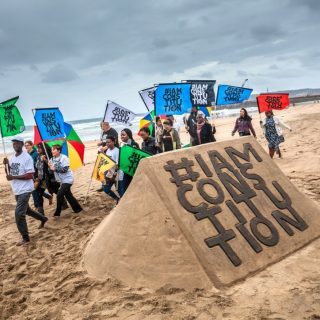 The highest law in the land, the Constitution of South Africa serves as the foundation for democratic South Africa, a country free of oppression and discrimination. 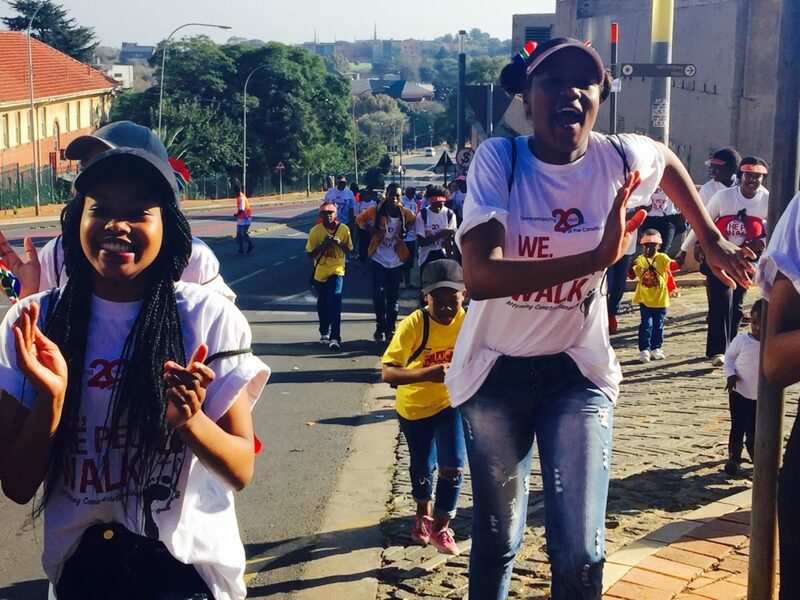 According to the Bill of Rights, as enshrined in the Constitution, every South African citizen has the inalienable right to life, equality, human dignity and privacy. 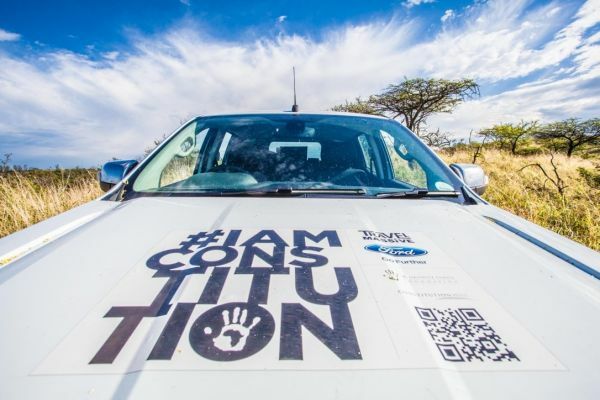 South Africa had several constitutions prior to the current incarnation. 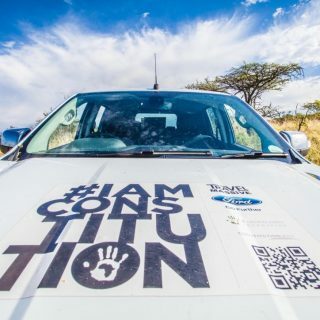 The 1910 Constitution granted independence to South Africa from Britain, the 1961 Constitution declared the country a republic, and the 1983 Constitution established a tri-cameral parliament. All iterations barred black South Africans from voting and from political and everyday rights. 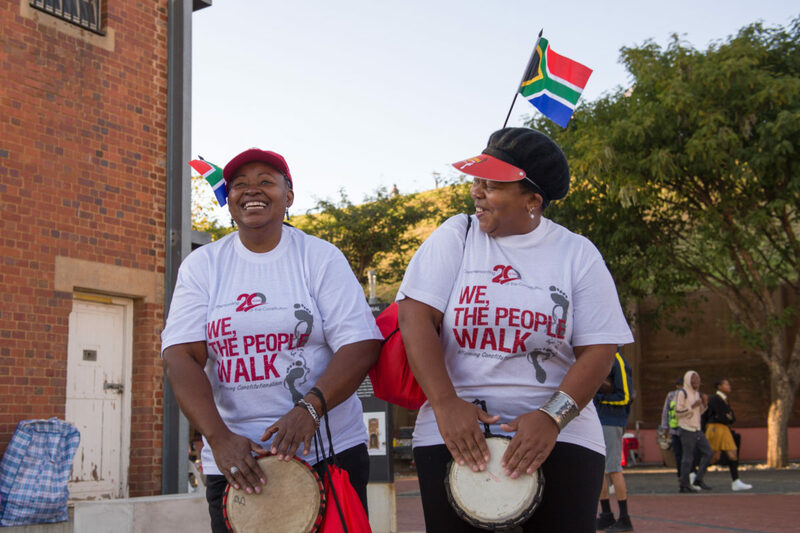 In the late 1980s and early 1990s, South Africa narrowly evaded civil war and the country’s first democratic elections on 27 April 1994 were largely peaceful, stunning South Africa and the world. 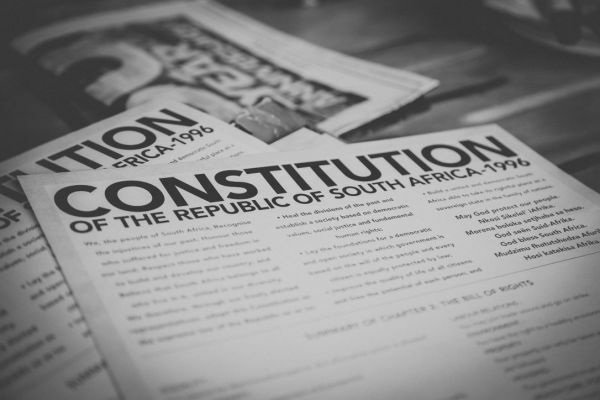 On 9 May 1994, after the ANC’s successful victory, South Africa’s first democratically elected Parliament met for the first time and the Constitutional Assembly began drafting a new constitution. 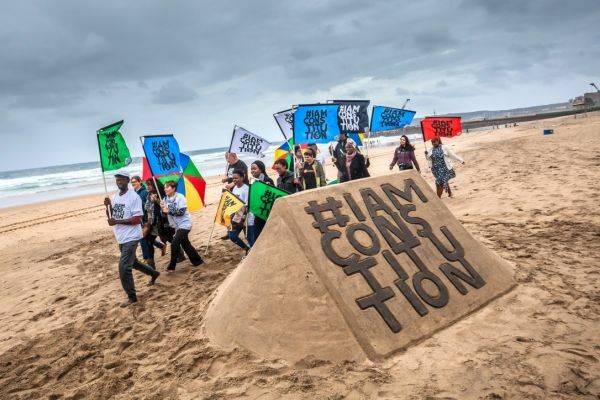 All South Africans were invited to contribute to the process, which led to what is known as the “birth certificate” of the new South Africa and one of the most progressive constitutions in the world. 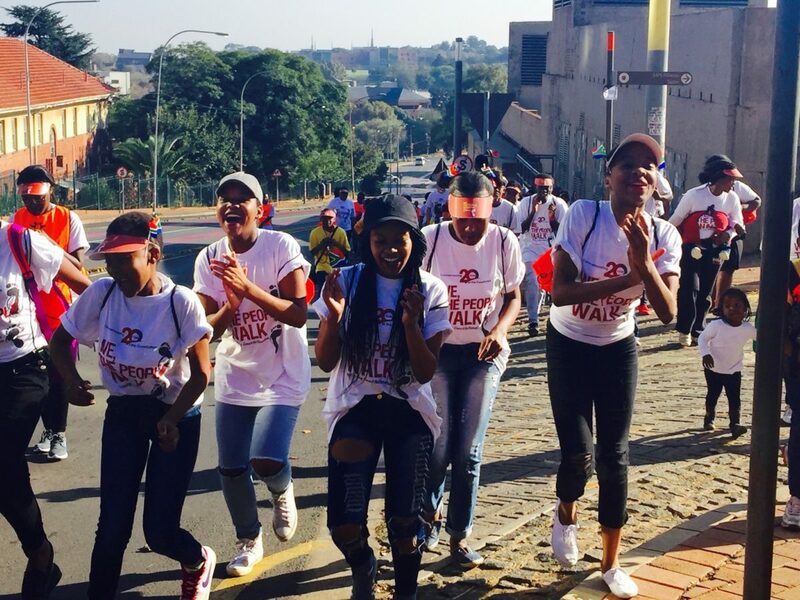 To learn more about the Constitution of South Africa, visit Constitution Hill or join us at one of our events. You might also be interested in learning more about the Constitutional Court. 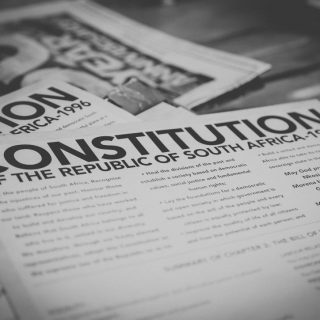 Read the full version of the Constituion here, or access it via the South Africa Constititution app, available on both Android and iOS.